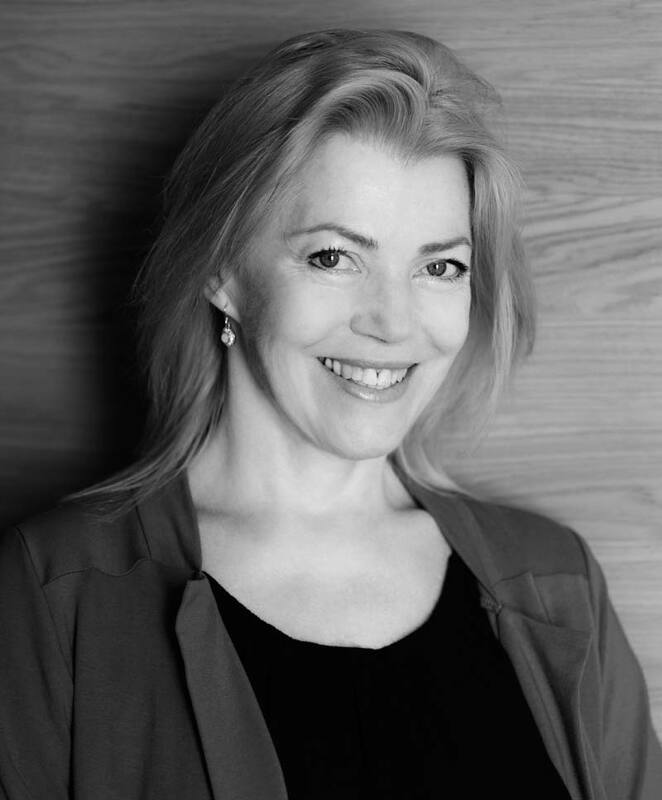 The English soprano Lorna Windsor explores many categories : not only contemporary to classical recitals and recordings, but also solo performance with top artists, actors, sculpture and art, light design, creating an original and exciting dimension to vocal performance. Her traditional vocal training, following her piano and viola studies, at the Guildhall School of Music and Drama, was followed by specialization in Vienna and Paris. Her teachers included Elisabeth Schwarzkopf, Hans Hotter and Gérard Souzay. Her stage temperament led her to operetta, and she made her debut as Rosalinde Die Fledermaus and in Die lustige Witwe by Lehár in Tours and Marseilles, and sang many roles in Offenbach operettas, directed by Jérôme Savary at the Théâtre des Champs Elysées in Paris, at Radio France, etc. She also interpretated various roles in the 18th century neapolitan opere buffe for the Teatro Massimo di Palermo, directed by Graziella Sciutti. In Early Music, she has performed the 14th century songs of Trobadors in the original Occitan language. She has sung the operas and works of Monteverdi in Mantua, Vienna, Prague, Budapest directed by C.Gallico. Among her Mozart roles are those of Venere in Ascanio in Alba, Donna Anna Don Giovanni a Glyndebourne, Despina Cosi fan tutte directed by Claudio Abbado, also in the Giorgio Strehler production for the Piccolo Teatro di Milan, in Roma, Beijing, Saint Petersburg and Moscow. She has sung opera by Salieri with Frans Bruggen, Bach cantatas with Gustav Leonhardt and among her recordings, Les Motets de Versailles by Blanchard. Her opera roles include Euridice Euridice (Peri) at the Théâtre du Châtelet, Paris, Oscar Un ballo in maschera in Reims, Sophie Der Rosenkavalier in Paris, Norina Don Pasquale at Verona and L ‘Enfant et les sortilèges with producer Daniele Abbado in Ancona and Bari. Recognised as a refined interpreter of Lieder, Lorna Windsor frequently appears in romantic and contemporary chamber music, (in works by Berio (Sequenza, Folksongs, Circles), Cage, Feldman, Castiglioni, Hindemith, Crumb, Schoenberg (Pierrot Lunaire at the ROH Covent Garden, Streichquartett II), Denissov, Ives, Boulez, Messiaen, Kurtág (Kafka Fragments), Togni, Dallapiccola, Feldmann…)in leading international festivals, and is sought by numerous compositors of today who have dedicated their works to her, for her vocal qualities and interpretation. She collaborates with numerous soloists and prestigious internazionali ensembles and individual artists, suc as Duccio Ceccanti, Bruno Canino, the Quartetto di Cremona, Alfonso Alberti, Mario Brunello, the Trio Magritte, etc, and often appears in duo with Antonio Ballista, both in traditional lieder repertoire and in the shows written specifically for them, where music, words and the theatre cross paths. Lorna Windsor teaches in various northern Italian conservatories, holds masterclasses and teaches privately in Milan and Parma.